Description: She paused. Summoned her spear. Two small gems, light on their feet, were behind her, they almost sounded like- “Pink.” Yellow and Blue. 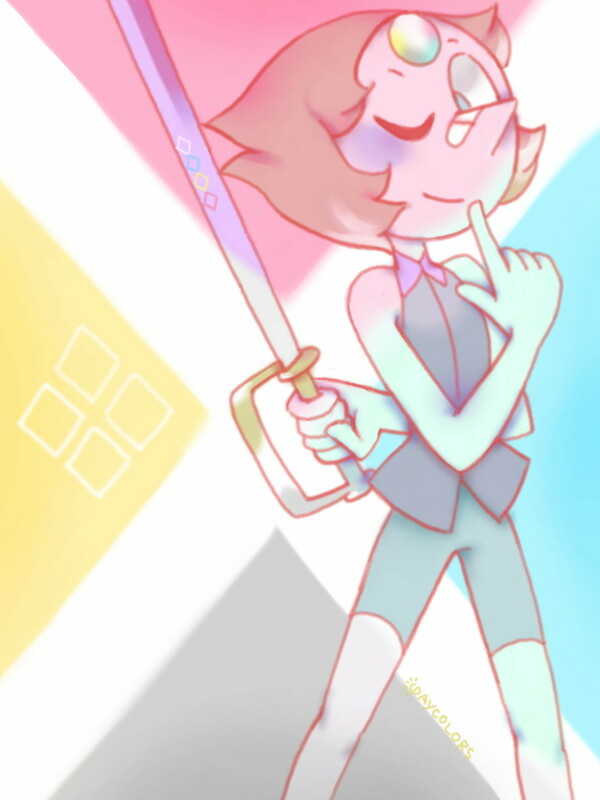 Pearl turned slowly, vanishing her spear. There they were standing there, silent, staring at her. Why were they there?